The small leaf clusia, clusia guttifera or clusea has made a huge impact in the south Florida hedge scene by providing us once again the privacy we all seek. 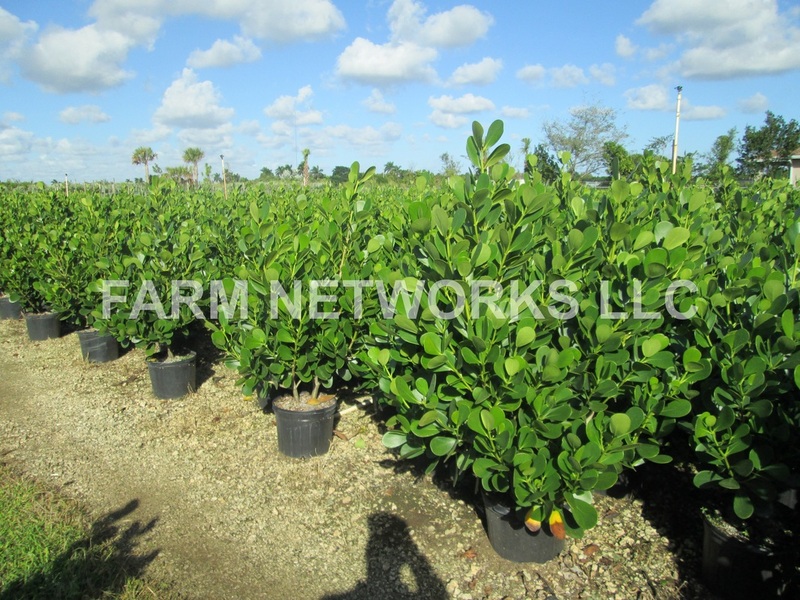 Clusia is a plant that is unrivaled for its amazing looks and for its incredible durability, along famous malls like bal harbor, clusias are seen as the fancy hedge that makes any structure look upscale. 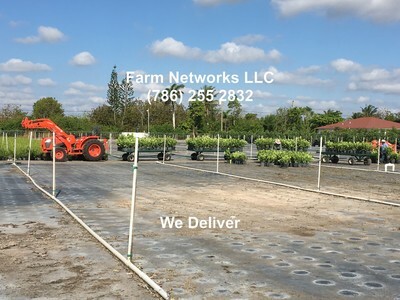 Around Miami clusias are famous for decorating our highway medians and home owners associations. Clusias are the plant of preference in south Florida, and south florida clusias impact is undeniable. 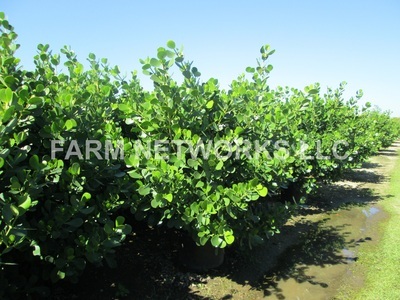 With so many dead hedges of ficus lining our gorgeous coastline, farmers have finally discovered a plant in south Florida that is even better than ficus and looks even nicer! 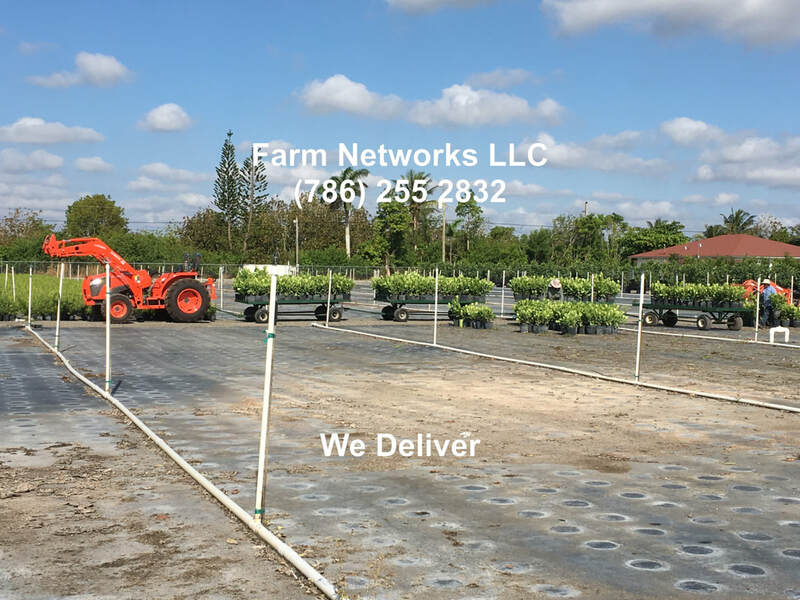 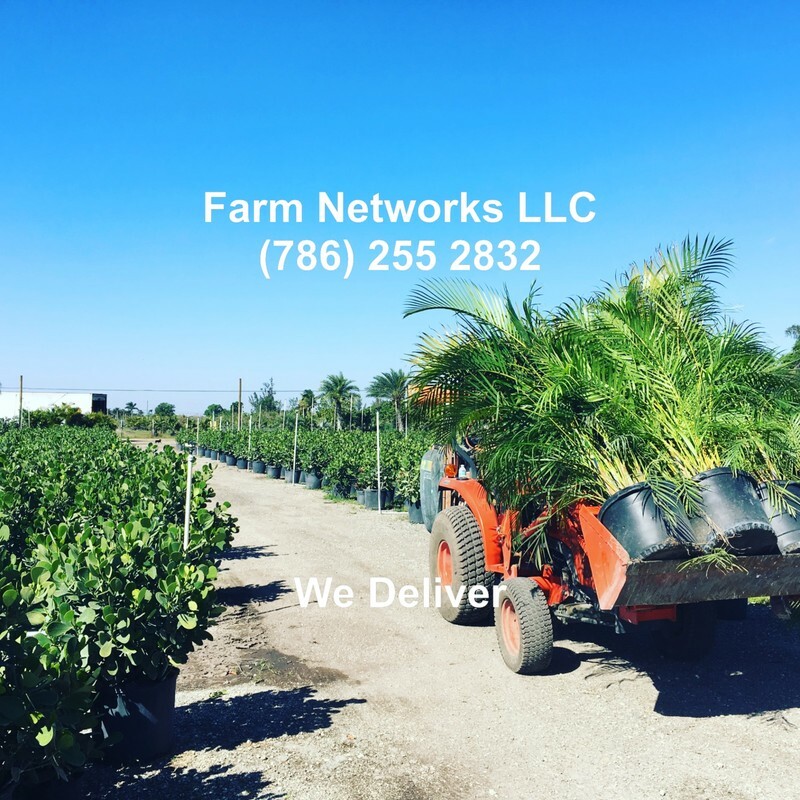 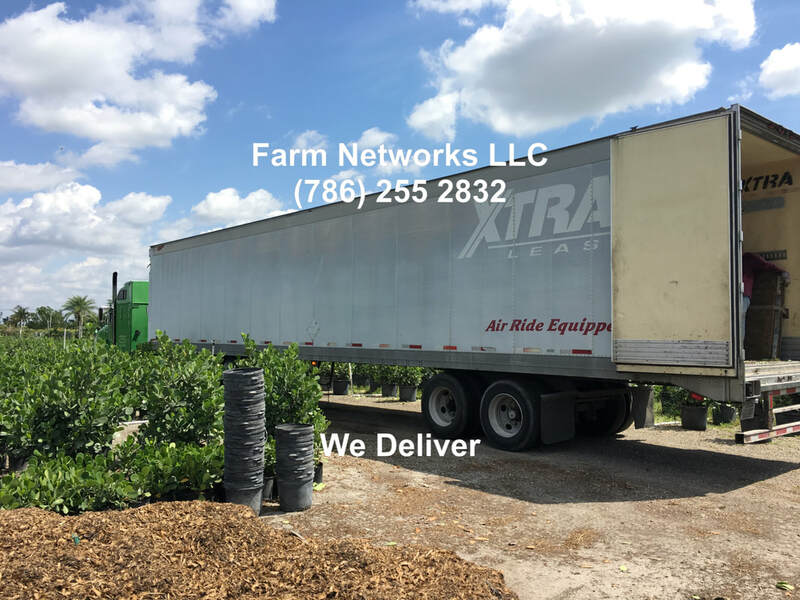 Clusias have caused many to fall in love in the south Florida nursery market as everyone is finally realizing that it is the best hedge plant to use for the ultimate privacy hedge or hedge fence. 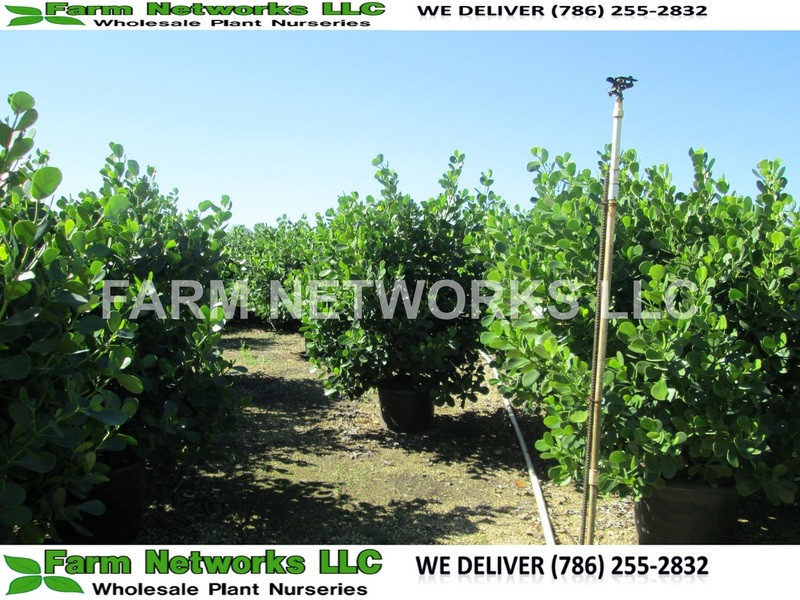 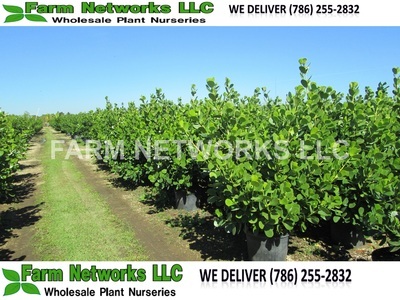 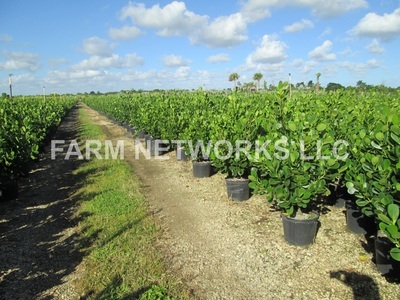 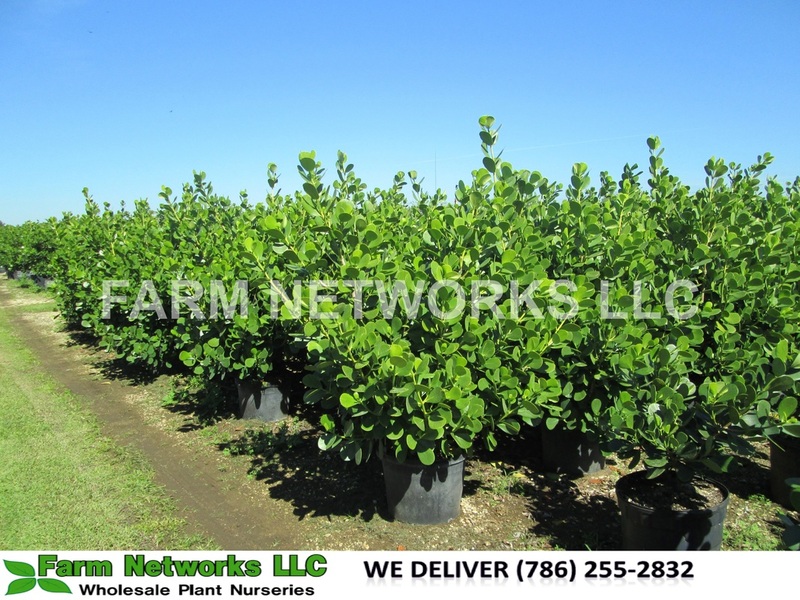 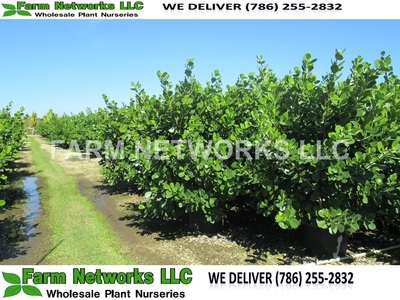 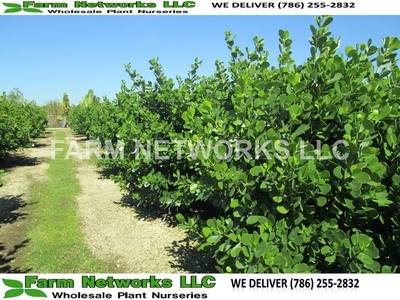 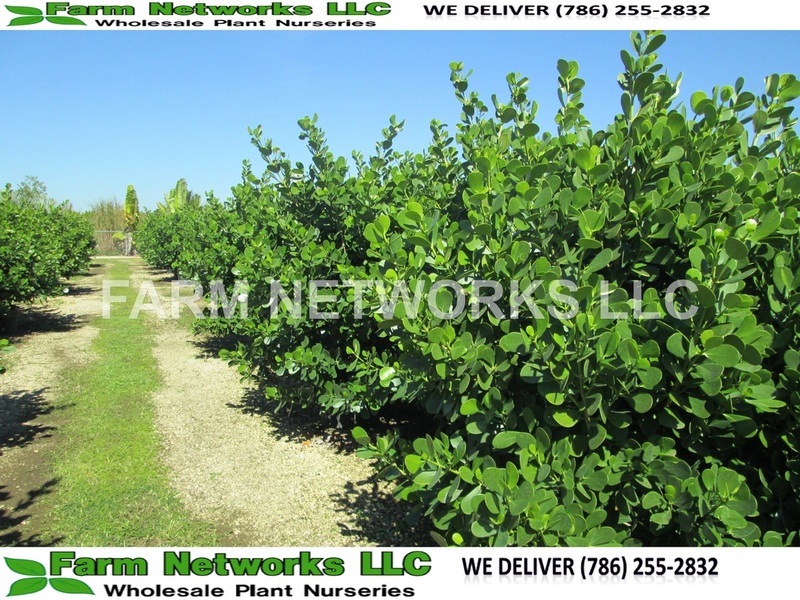 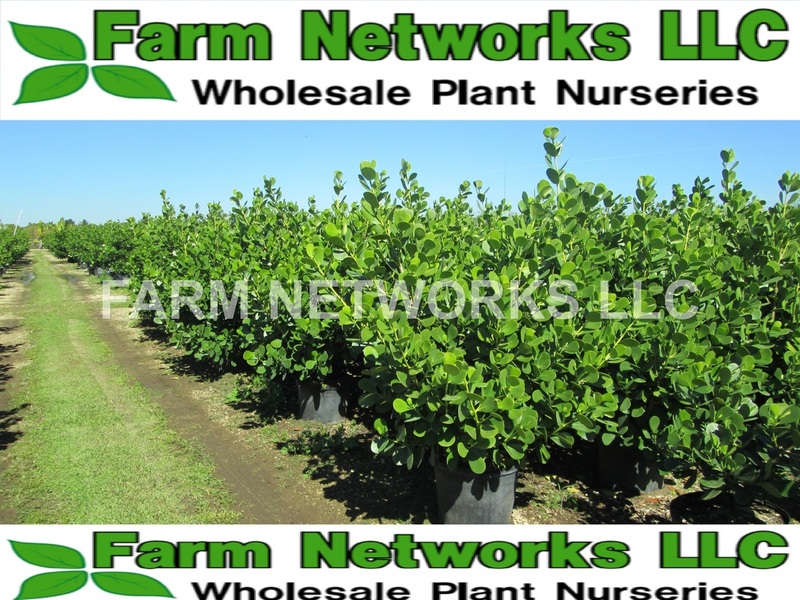 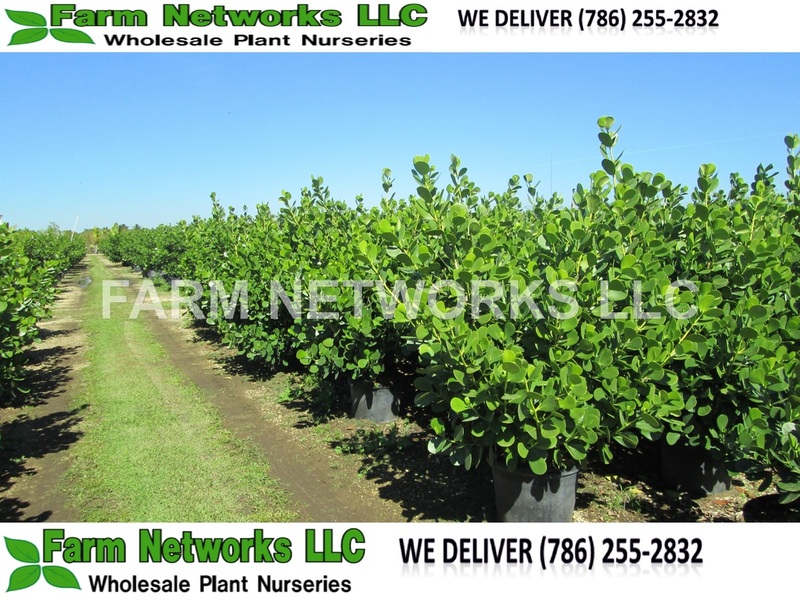 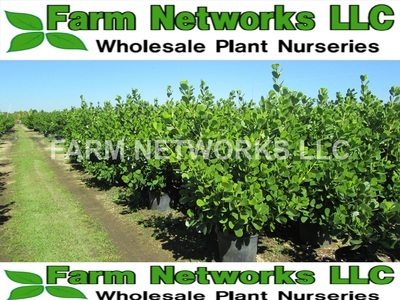 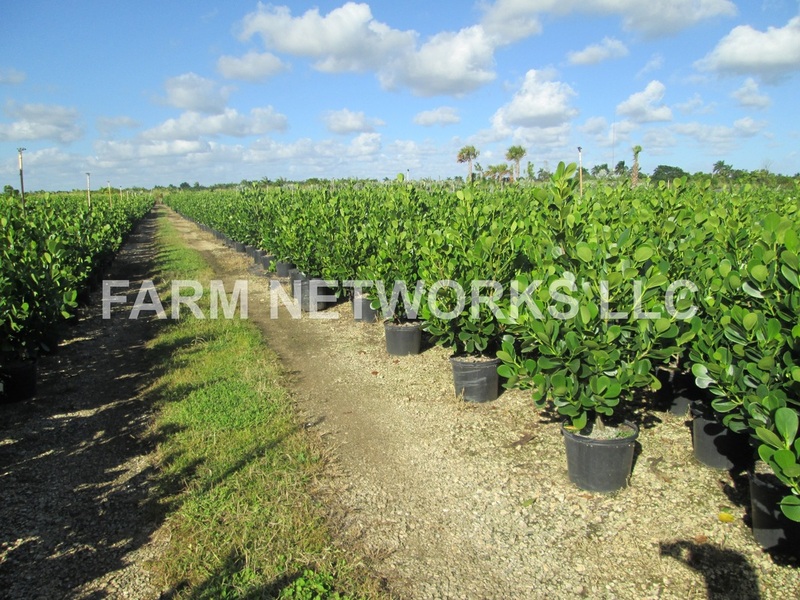 Clusias at Farm Networks LLC come with the top fertilizers for clusias and are the nicest and most top quality you can find in the state and we will even provide tips for installing your clusia so that your clusia hedge cannot be rivaled by any. 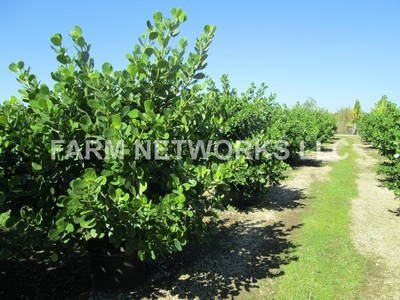 Clusias are gorgeous and will make your project, homeowner association or business look upscale and fancy. Coming in many different sizes you can plant your clusias at your desired height of 7 gallon clusias, 15 gallon clusias, 25 gallon clusias, 45 gallon clusias and even our smaller 3 gallon clusias. 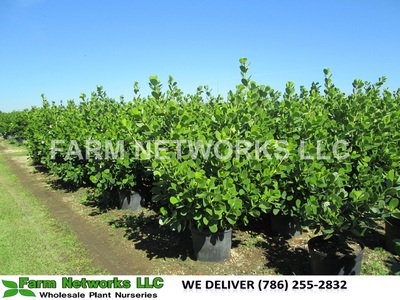 You cannot go wrong with a gorgeous clusia hedge and you don’t want to make a mistake so your smartest choice is to plant a gorgeous clusia hedge that will add a nice and full look to your big project!